Watch this short video to find out what the University of Newcastle's popular national Science and Engineering Challenge is all about. 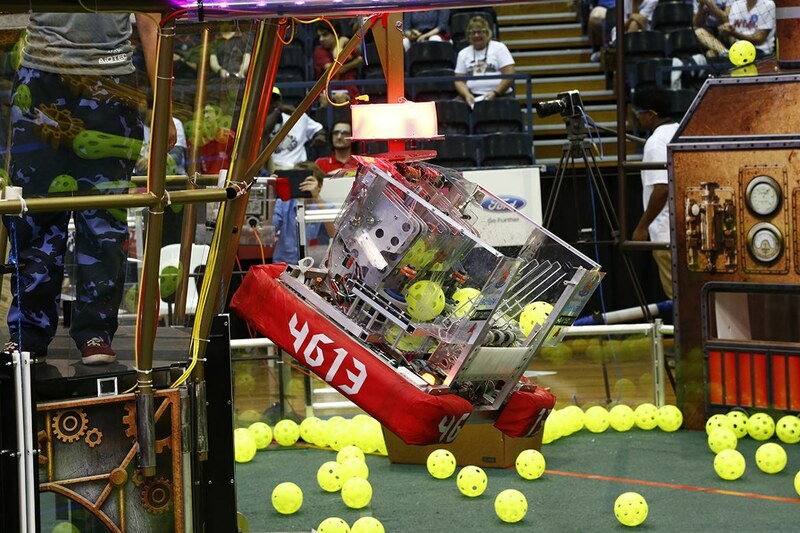 The annual national Science and Engineering Challenge for Year 10 students is now underway, with Challenge events being held across Australia in the coming months. The program is a University of Newcastle STEM initiative run in collaboration with universities, schools, communities, industry and Rotary clubs to inspire more young people to pursue studies in science, technology, engineering and maths. The program was launched in 2000 and expanded considerably since then. Last year, the Science and Engineering Challenge involved more than 24,000 students from over 800 schools across Australia. This year’s program kicked off in regional New South Wales in March and it’s great to see so many universities in the AARNet community hosting events and supporting this year’s program. By participating in The Challenge students see that science and engineering involves creativity, innovation, problem solving and team work. Students are involved in an exhilarating day competing against other schools in fun and engaging hands-on activities involving principles of science, engineering and technology. Typically 8 schools (256 students) compete in a Challenge day. School teams are divided into eight groups that compete in one or two activities. The University of Newcastle’s Challenge team works closely with high school science teachers to develop teacher resources to support the experiences the Challenge offers students. The program is linked to the National Curriculum and a vast array of resources are freely available on the Science and Engineering Challenge website for teachers to utilise in their classrooms.